Looking for a new way to make grilled chicken more exciting? Check out my Double Spiced Harissa Marinated Chicken recipe. It might sound intimidating but don’t let that fool you, the spice level is only mild to medium yet the flavor level is high. 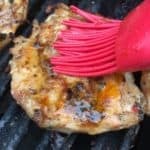 Plus it’s easy to make with its simple yogurt marinade that the chicken can soak in all day until you’re ready to grill. 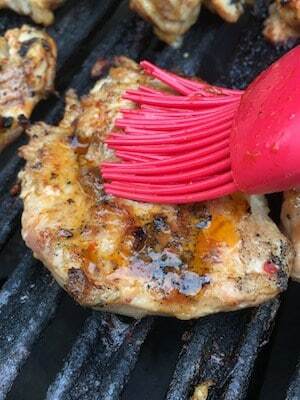 Try my Double Spiced Harissa Marinated Chicken recipe and do something different on the grill! Back to my Double Spiced Harissa Marinated Chicken recipe though.  I picked up Harissa Paste because I’d read about the spice paste many times and never had the chance to find it in Alaska before. (go figure!) I always like to try new things and I was excited to find something I’d been looking for up here. Once I had it in hand I went searching for a good chicken recipe because we are family that loves spicy chicken recipes. I found several inspiring recipes and kind of mushed them together. 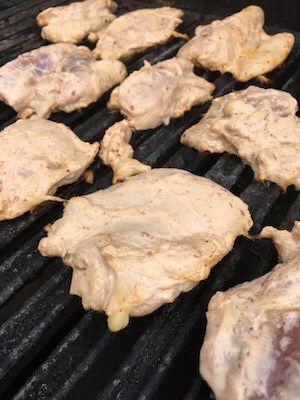 I settled on yogurt marinade because I love the way it makes the chicken tender and juicy. And I opted to add a final Harissa Glaze to give it more of the flavor I was searching for. In the end, I think it went together really well and like I said wasn’t TOO spicy. One of the best parts of this recipe is that my kids can take this chicken and make sandwiches or wraps and my husband and I can enjoy it over a salad, it’s versatile! Looking for a new way to make grilled chicken more exciting? Check out my Double Spiced Harissa Marinated Chicken recipe and give your chicken a thrill! I have always wanted to try Harissa…guess I better put it on my market list. Happy #CookoutWeek! Man, I do love spicy chicken and I’ve been wanting to try Harissa too – Go figure, I can’t find it in South Dakota either! Pinning this for future reference! This chicken sounds perfect….my nose is running just reading the recipe. I don’t think I’ve ever cooked with harissa before. And omg I remember those caramel s’mores from last year! You just keep making delicious recipes/. I’m putting Harissa on my shopping list so I can make this recipe ASAP! PINNED! !